The family of slain singer, Selena, appreciates everyone wanting to honor the star on the 20th anniversary of her death, but they will not be joining you. 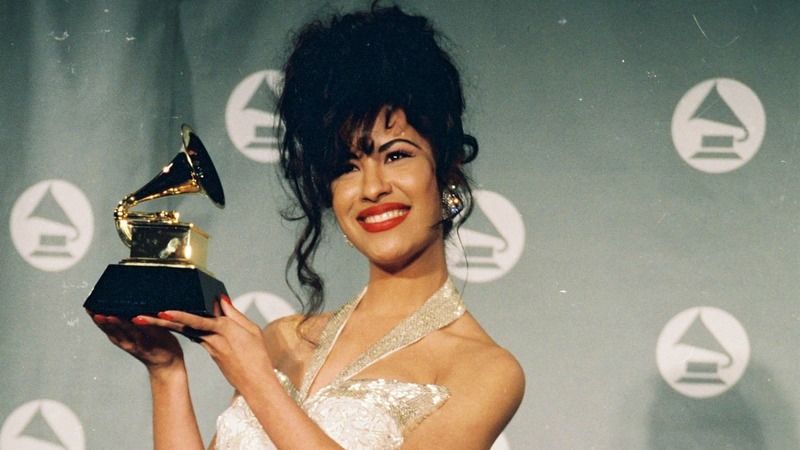 While concerts, dances, contests and other “celebrations” have been planned to mark the grim anniversary in an attempt to honor her life, Selena’s father said the family’s religion prohibits them from making it a holiday of their own. “Of course I’m happy that, today, people remember Selena more than ever,” Abraham Quintanilla, Jr. told the Associated Press. “But, as Jehovah’s Witnesses, we don’t celebrate deaths or birthdays, and we don’t want people to think we’re behind all the festivities. The Tejano star was poised to jump into crossover success when she was gunned down by the president of her fan club. Yolanda Saldívar is serving a life sentence for the murder. Jennifer Lopez, whose career was arguably made by her star turn in the Selena biopic, told Billboard that no one will ever compare to the star. “It has always bugged me that people would try to think that there’s a ‘next Selena,'” she said. “It’s like saying there’s another James Dean or Marilyn Monroe. People like that don’t come along every day. There is never going to be another Selena. It’s a special thing that Selena had. That’s why we’re still talking about her 20 years later. Tell us: Will you be joining in a celebration of Selena’s life?